P.O.D. RETURN WITH NEW ALBUM/NEW AND NEW VIDEO/SINGLE. On November 16th, 2018, Mascot Records/Mascot Label Group will release ‘Circles,’ P.O.D.’s debut for the label. The album is the San Diego band’s first since 2015’s ‘The Awakening’ and comes at a time when the group is enjoying a resurgence in popularity. 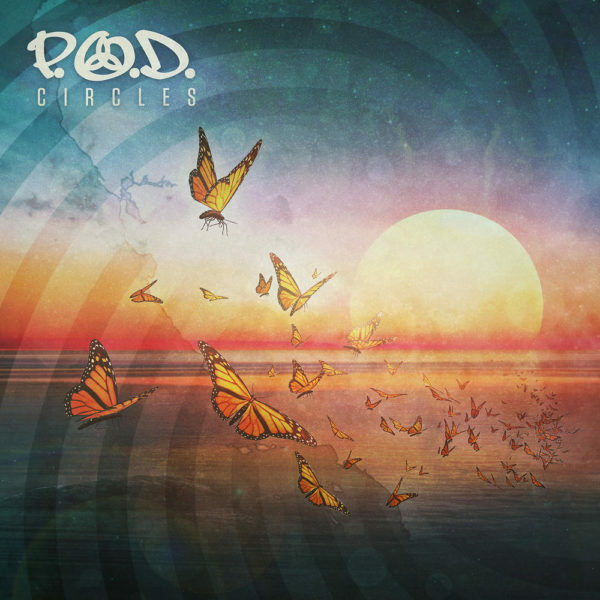 On Circles, P.O.D. collaborated with an L.A.-based production duo called the Heavy, who ensured the album is contemporary-sounding without losing any of the band’s core sonic signifiers. The rap-driven “Rockin’ With The Best” has an old-school P.O.D. 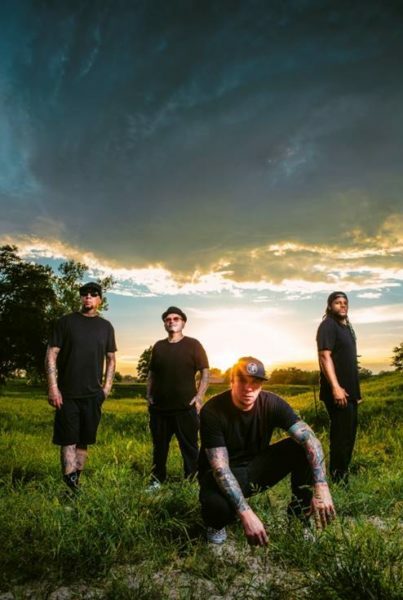 sound that nods to the Beastie Boys, while “Always Southern California” is a reggae-inflected rocker and the groove-heavy “Soundboy Killa” is a hip-hop/metal hybrid. The dynamic title track even boasts moody electronic flourishes, glassy piano, and laid-back rapping verses. From a lyrical standpoint, P.O.D., kept a similar open mind, while turning to optimism for inspiration. The title track addresses trying to get out of an unhealthy cycle in which someone feels stuck, while “Dreaming” envisions seeking out a brighter future even if the present day is tough. Other songs grapple with how to navigate life’s biggest challenges. “Home” emerged after Sandoval suddenly lost a close friend who was more like a brother to him. “Fly Away,” meanwhile, acknowledges that all of us sometimes struggle, and need to rely on others for help.